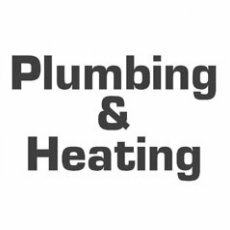 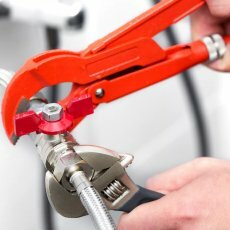 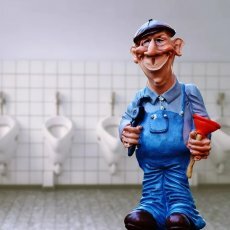 Tillett Plumbing & Heating has been established for many years, offering quality advice and services in the following areas: Surrey, Hampshire and South West London. 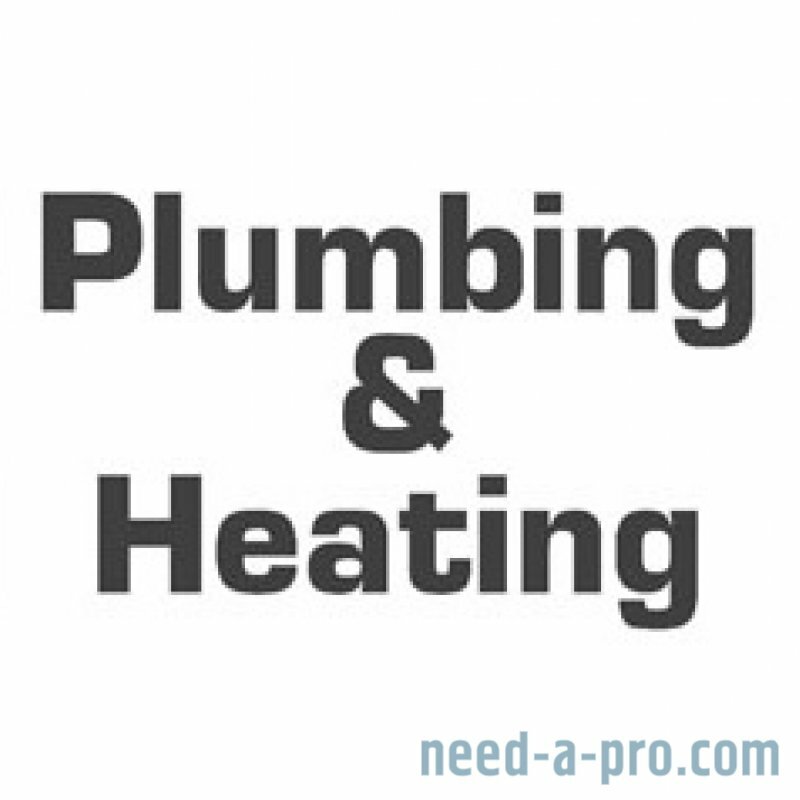 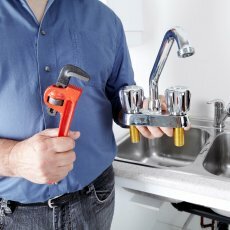 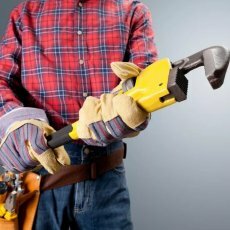 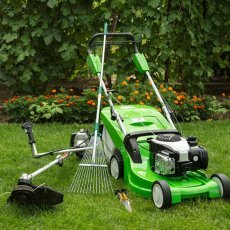 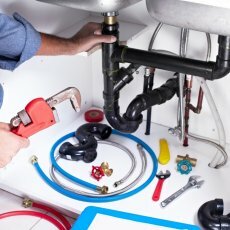 We offer a full range of plumbing and heating services to meet your needs. 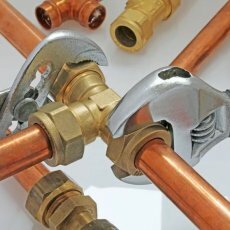 Compatible with solar water heating systems for a lower carbon footprint and lower energy costs.